Giza is one of the oldest of the Seven Wonders, and with its massive, majestic energy, it’s easy to see why. It’s also one of the only Wonders that has stayed relatively intact. 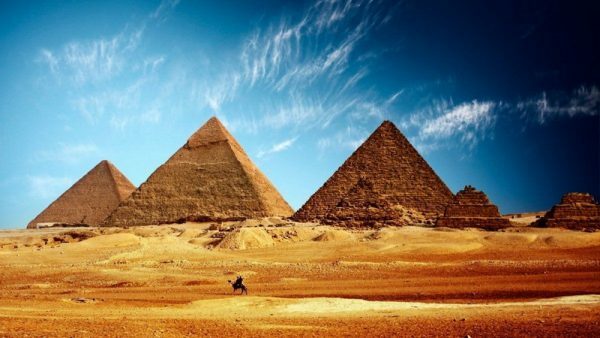 The pyramids were originally ordered as a tomb for the Pharaoh Khufu, and built over the course of 20 years.